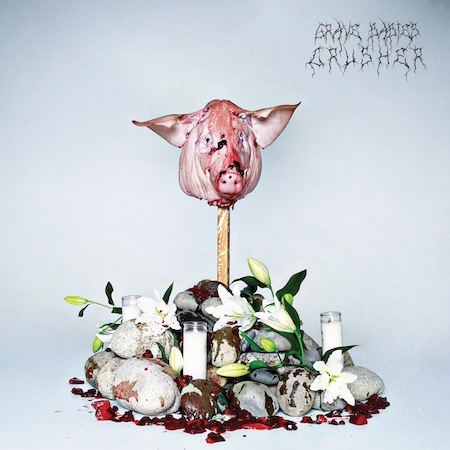 Grave Babies are purveyors of really heavy “off-pop pop”. Their upcoming release has been entitled Crusher and seems pretty appropriate. The LP is set to come out on February 26th via Sup Pop sister label Hardly Art. This right here is track number two. You can preorder Crusher @ hardlyart.com. Hopefully, Grave Babies will travel east to play some shows in NYC some time later this year.